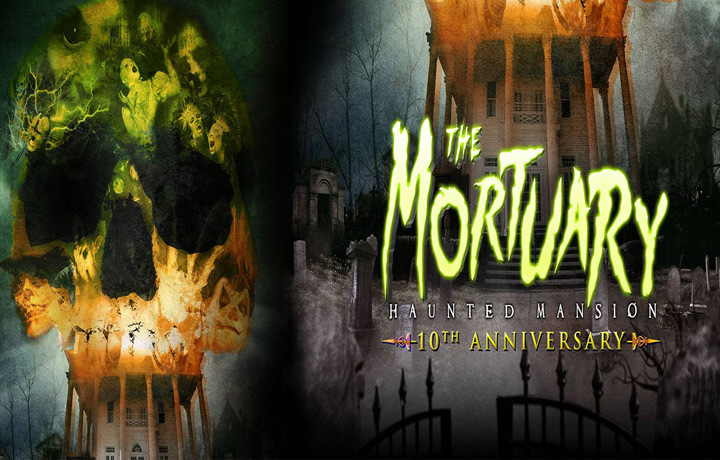 Just a few more hours, that is all the time you have left before THE REUNION at the Mortuary Haunted Mansion. 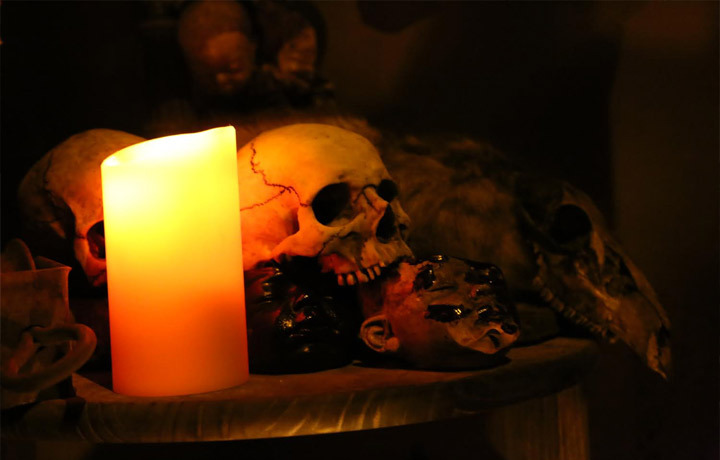 Our legend began with Dr. Ravencroft, a twisted mortician, who enjoyed creating undead creatures. Then, came “The Collectors”, a secret society of morticians, who performed experiments with fear and without anesthesia. The collection of sirens, “Vampire Vixons,” came next feeding on fear and blood. When The Collectors returned, they brought Mary with them from the Netherworld who would savagely murder any summoner who repeated “Bloody Mary” three times in the mirror. If you survived Mary, you got to go to the circus..Circus du Fear, The Bloodiest Show On Earth. The Zombies came next from a government test site eating all humans and creating The City Of the Dead. The Mortuary then became the deadly domain of seven demented serial killers, each with their own particular tastes. Now, after 10 years of blood, torture, and mayhem….we bring you THE REUNION. We open Saturday, September 17, 2016, at 6:30pm. We know that you will make it to THE MORTUARY, we only hope that you will survive to tell your story.